If you have ever been involved in a car accident, you know that it is important to speak with your car insurance company. If you have been hurt by someone else in a wreck, you are not required to talk to THEIR insurance company until you are ready. You may feel as though you need to file a claim and receive compensation as soon as possible. But, their insurance company will try to work against you to reduce or even deny your claim. You should understand how they do this and how an attorney can help you fight them. Car insurance companies are first and foremost businesses. You should expect them to act in their own interests. It is important to remember that the agents are most likely not being malicious though; they are just doing their jobs. That being said, there are some common indirect actions the insurance company will take after your car accident. The other driver’s insurance company will most likely contact you to ask about your side of the accident. They will seem friendly and genuinely interested to know how you are doing. You should not answer any of their questions without an attorney. They may also ask for a recorded statement, but you do not have to give this to them either. Insurance companies are interested in settling claims as quickly as possible. Agents will often make offers that seem great at the time, but do not actually cover the entirety of medical bills, lost wages, and other losses. Waiting until you know the full scale of the costs involved after a car accident is vital. A car accident lawyer will be able to help you figure out how much compensation you could get. If you do not take an initial settlement after a car accident, the insurance company may try to delay any further action. They may avoid you and your attorney, or act as though their paperwork and processes are taking too long. When this happens, it is their hope that you will get tired of waiting and settle for whatever you can get. There are many ways the other driver’s insurance will fight against your claim, even when you deserve compensation. It is important to know what tactics they may use so you can protect yourself. 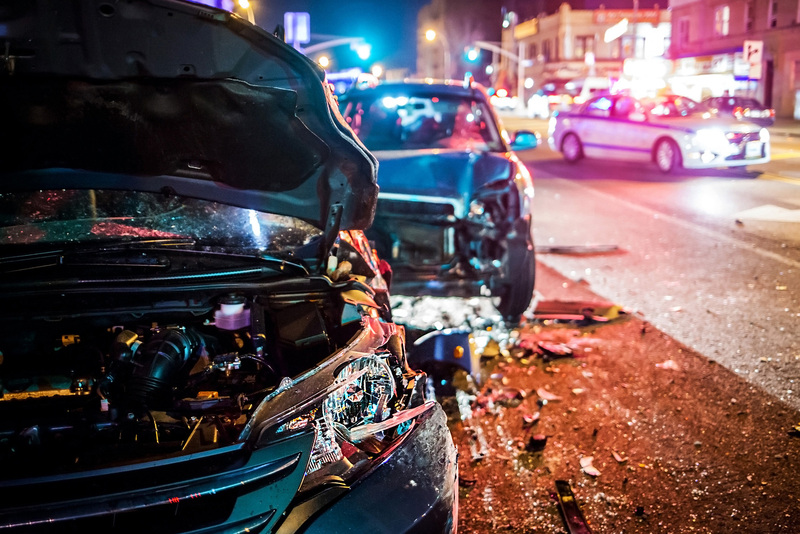 In many accident cases, not just car wreck claims, the company may assert that the plaintiff knew they were at risk, so their insured had no duty of care. They may also try to say that you were at fault for the car accident in some way. This may be the case, but even if it is true, you can still qualify for compensation. In Texas, this is known as an at-fault compensation system. The insurance company may try to minimize your injuries by finding evidence that they are not as bad as you say. It is possible that they will say you don’t have enough evidence as well. One of the best ways to fight this is to gather all the evidence you can as soon as possible after the car wreck. This means getting pictures, police statements, witness statements, and medical bills, among other documents. After a Car Accident, you may not know where to turn except the insurance company. But, a car accident attorney can help you with the next steps in your claim. Attorney Dean Boyd and his caring team are ready to help you handle your claim or case today. Call us at (806) 242-3333 or Send Us an Email to ask about a free consultation and to learn more about Our Services. You can also visit us in person at 4423 SW 45th Ave, in Amarillo, Texas or 5012 50th St #103 in Lubbock, Texas.